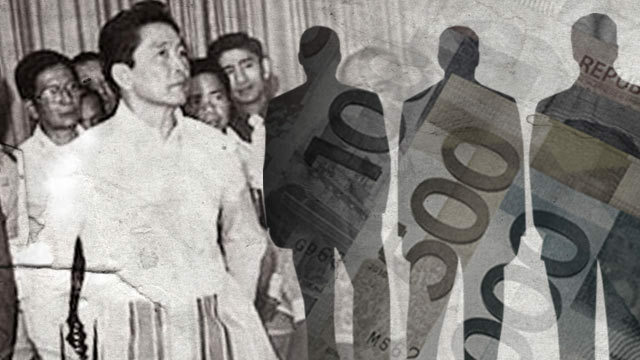 →Recovering Marcos’ ill-gotten wealth: After 30 years, what? But it’s been a period of false starts and dead ends, cloak-and-dagger operations, and, ultimately, successes, failures, and the ubiquitous feelings of frustration, helplessness, and powerless among the people tasked to do the job. 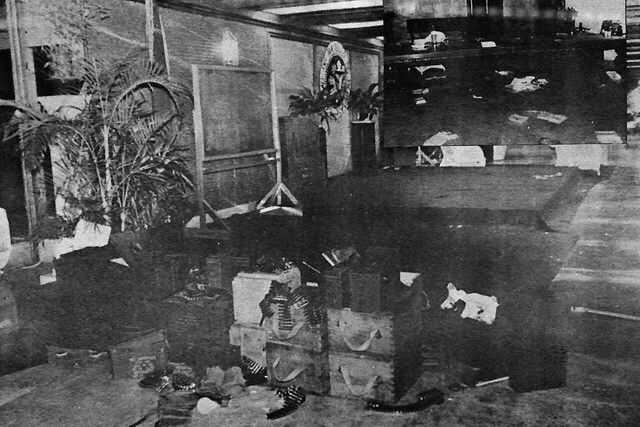 Despite the overwhelming pieces of evidence showing the Marcoses and their cronies’ participation and complicity in the unparalleled raid of the national treasury and the subsequent transfers of their loot elsewhere, the post-Marcos administrations have hardly succeeded to bring any of them before the bar of justice. Son Ferdinand Jr. is now a senator and running for vice president in the May 9 presidential polls. Daughter Imee is now the Ilocos Norte governor. 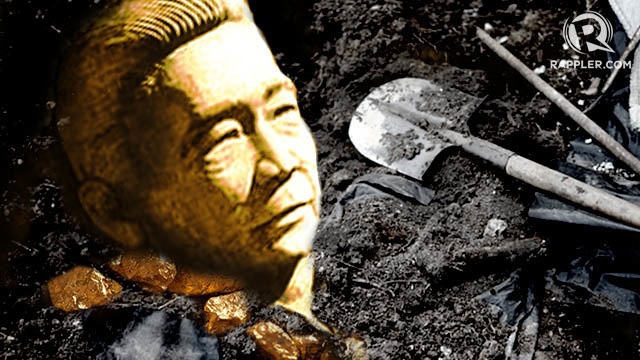 Wife Imelda is a lawmaker representing Ilocos Norte’s 2nd district. 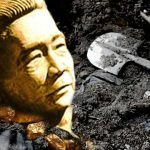 Governing under the temporary “Freedom Constitution” that later gave way to the 1987 Constitution, Mrs. Aquino was a virtual dictator during those days. But she chose not to be one. 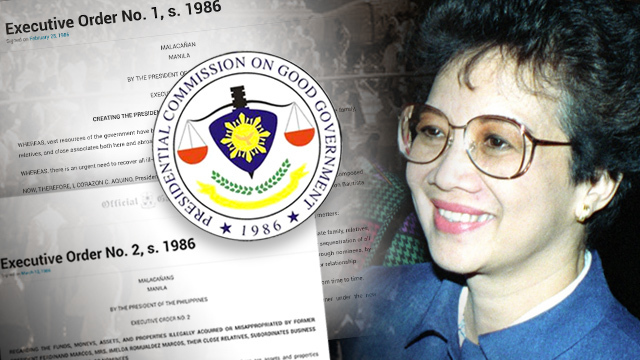 In most instances, the PCGG has filed court charges – criminal and civil – against the Marcoses and certain cronies. The PCGG recovered only $189,149 from the sale of 200 Madison Avenue property. The PCGG received the equivalent of P58.3 million ($1.2 million) from the sale of Olympic Tower, a New York property, which was not included in the original list of 4 New York assets.